The continetal flood thoeliitic volcanism from the Paraná-Angola-Namibia was one of the most important events which has affected the Gondwanaland during the Mesozoic times. Associated with it in space, and sometimes in time, the alkaline magmatism is another relevant feature of pre-, syn- and post-Gondwana break-up in the region. Since the last century the alkaline magmatism from the Paraná-Angola-Namibia system has being the subject of many investigations which aim to enhance the knowledge of its different aspects, such as its genesis and evolution. However, most of these studies consist of isolated efforts restricted to relatively small portions of the area. 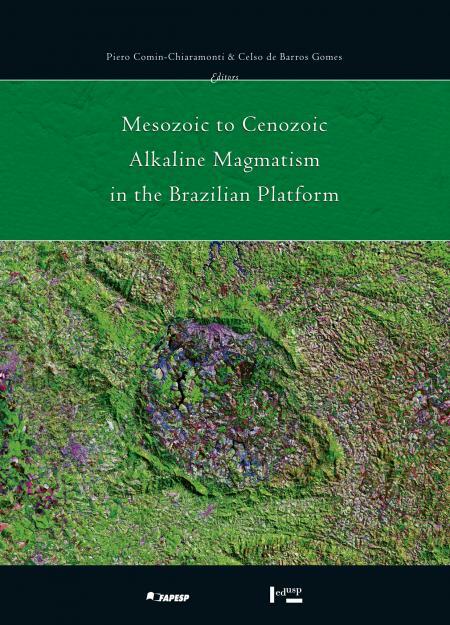 The necessity of a better understanding of the relationships between the alkaline and alkaline-carbonatic magmatism relative to the Gondwana evolution led Brazilian (C. B. Gomes and collaborators) and Italian (P. Comin-Chiaramonti and collaborators) researchers to elaborate the volume Mesozoic to Cenozoic Alkaline Magmatism in the Brazilian Platform.